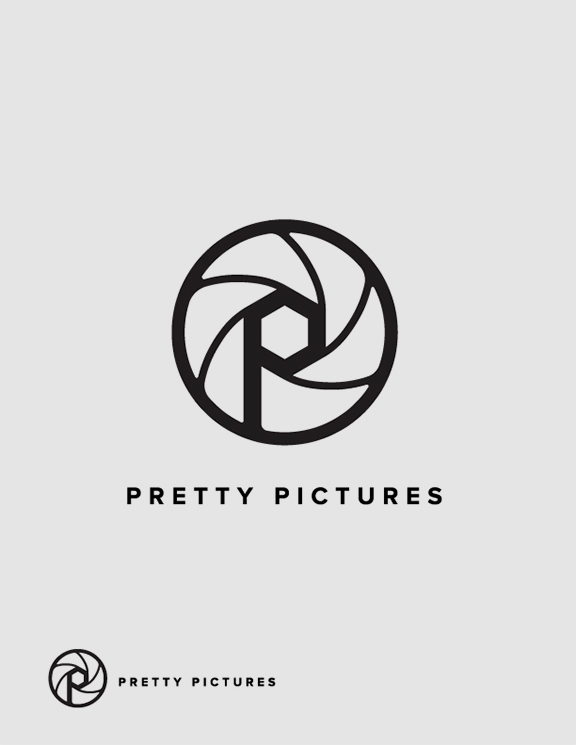 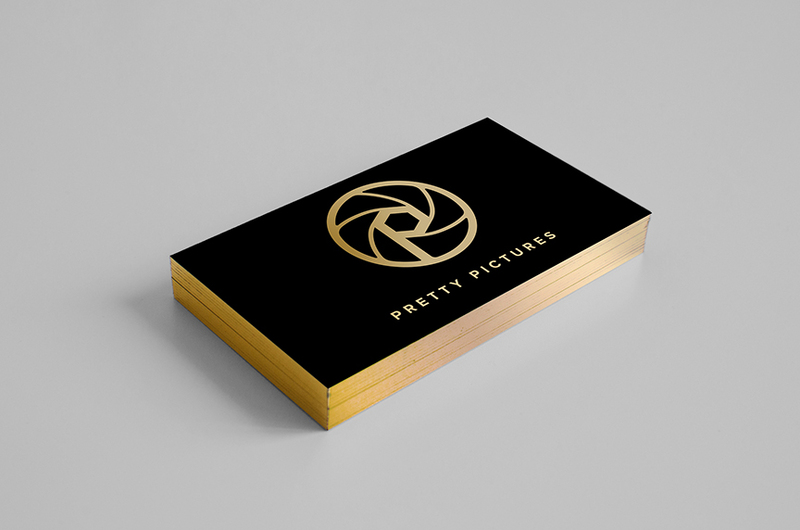 Conceptual logo development for Joel Voelker and his company Pretty Pictures. 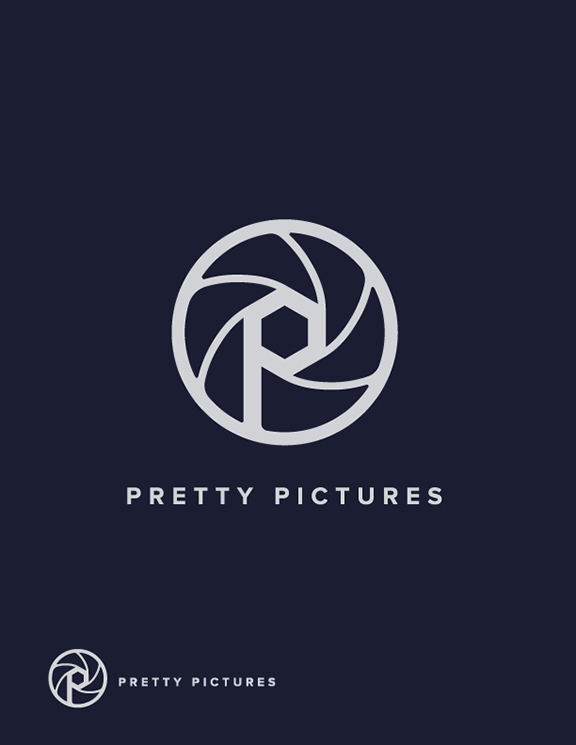 Joel is a DP and Colorist for a wide range of video media types. 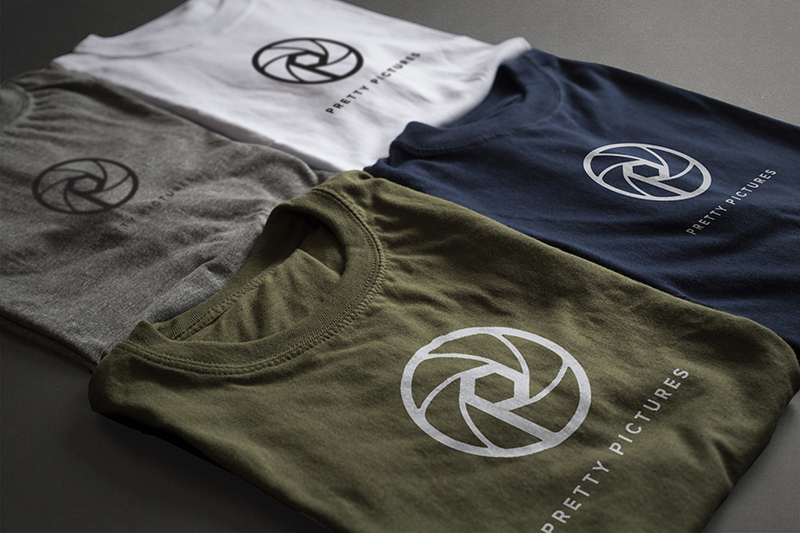 These studies integrate the idea of a camera shutter and a monogram logo treatment.